???.?? Promo Rate w/ E-statement ?.???? Morning exchange rate is shown until 10:30AM. After 10:30AM, Today’s exchange rate is shown. 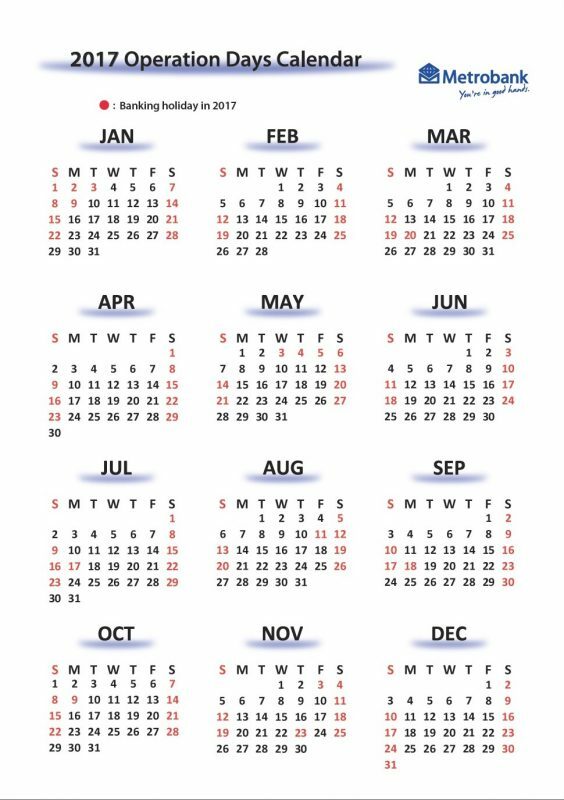 As for the banking holidays of Metrobank Tokyo and Osaka Branches, please refer to the “Metrobank Japan Calendar”. 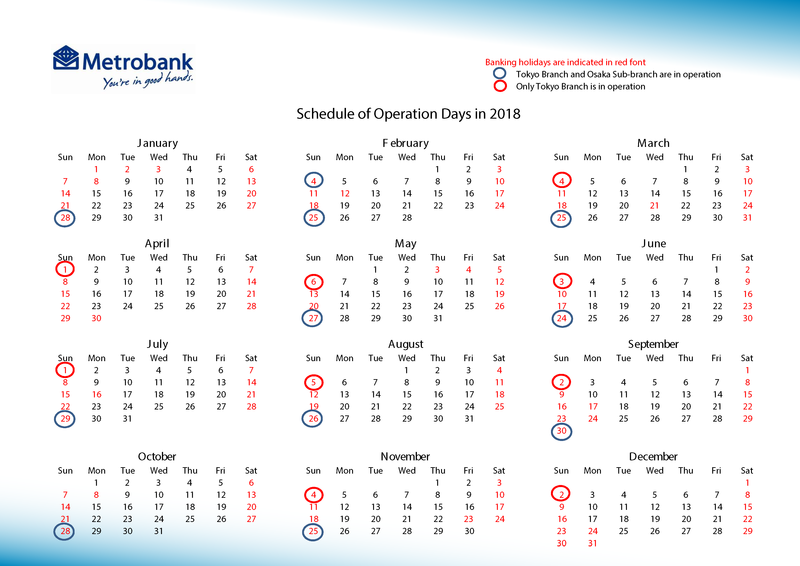 In case of holidays in the Philippines, only Metrobank ATM account holders, can receive and withdraw funds from ATM machines and pick-up of funds from our Cash Pick-up Anywhere servicing outlets. Copyright © 2019 Metropolitan Bank and Trust Company - Japan. How to Add/Amend the beneficiary information or amend your personal information?